This month for 'Meet the Agent' we interview Rebecca Cooper, a Sales and Rental Associate, at Kitson Real Estate. Rebecca discusses where there is activity in the current market as well as outlook for 2019, some top tips for buyers and sellers and why Rebecca enjoys working in the industry. How long have you been in the business? 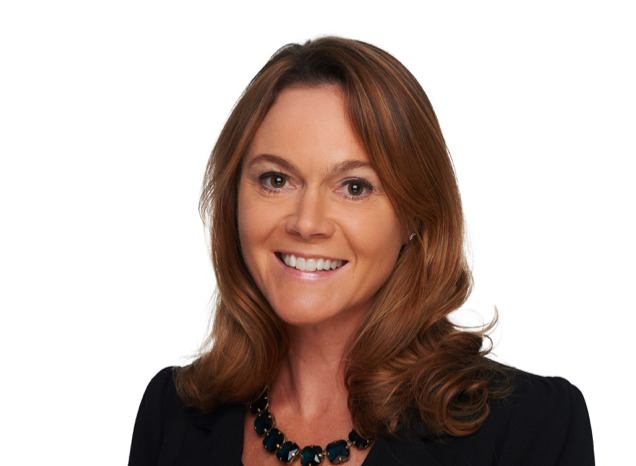 I have been with Kitson since 2015, having become passionate about the Bermuda real estate market over the past decade. I have three children and once they got older I was ready to go back to work and decided to pursue my passion for real estate. It’s a new challenge after an exhilarating career in television news. It’s proven to be an exciting and fulfilling past few years. Why do you like working for Kitson and what’s the favourite part of your job? I really like having both the independence and the camaraderie that Kitson provides. The collaboration and feedback, sharing of advice and information about the market makes for a productive and healthy work environment. I like so many different aspects of real estate. It is a combination of many of my interests - design, architecture, negotiation, research and communication. But most important to me is the relationship I build with my clients. It is a great feeling to reach an agreement in which all parties involved are pleased with the outcome and to have found a successful match between a buyer or tenant and their new home. Where are you seeing activity in the market at the moment? As for sales, I see the demand for properties in the central parishes, for around $2.5 million. All of my recent sale transactions have been for properties listed close to that price point. Another active segment of the market is in the range of $1-$1.5 million as well as first-time buyers. As for rentals, I’ve seen steady activity for properties in the $8K-$10K range and also for larger family homes in the range of $10K-$12K, and a few above that. What is your favorite property on the market right now? Forty Palms is a Kitson listing in Tuckers Town overlooking the Mid Ocean Golf Course and Harrington Sound. It was recently reduced in price and with some updating it would be a fabulous contemporary home. What property on the market right now, in your opinion, do you think is really good value? If you are willing to look beyond the immediate central parishes, you’ll get a lot more for your money. So if you have that flexibility in location, broaden your search and you can find homes with a lot more to offer within your budget. 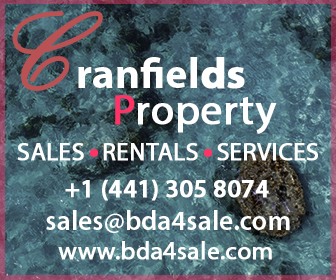 How do you see the Bermuda property market in 2019? I see a similar trend of positive activity continuing from 2018 into this year with both sales and rentals. Spring tends to be a very active time of year and so far is proving to be that for me. I believe there’s always going to be demand for well-priced properties in the middle segment of the market. And there continues to be the demand for high quality executive rentals. There has been a noticeable increase in sales for PRC purchasers and tax breaks in place are encouraging first time buyers. I have confidence in Bermuda and remain optimistic about the future of the country and believe it’s an incredibly special place to own property. What are your top 3 tips for purchasers when looking for a potential new home? 1) “Good bones” and Good Location make for a winning combination. You can always make improvements on the interior and exterior of a property but it’s very important to consider the location and how it will hold it’s value. Recognize the potential of a home with some updating and renovations. 2) Establish a wish list but remain open minded. Your search for a property will help you focus on your priorities and you may also discover that your priorities shift. Each house in Bermuda is so unique and you might be surprised by what you find. And remember-don’t think only about your short term needs, but also long term and how you can grow into a home. 3) Negotiate. 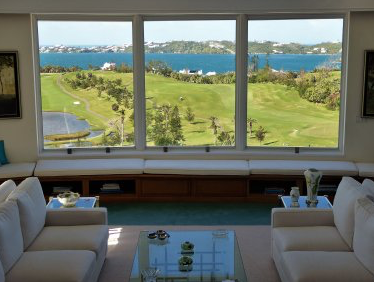 There’s almost always room for negotiation, especially now as a buyer in Bermuda. It’s a buyer’s market, so don’t be afraid to make an offer below list price. Have your finances in place so you can be ready to make an offer when you find a property that stands out. Finally – do you have any good tips for sellers when preparing their home for sale? 1) Price it to sell. If you’re serious about selling, set aside your emotions and listen to your realtor’s advice in order to price it realistically. Properties that are priced properly do sell quickly. 2) Let it shine! De-clutter and freshen up. You want buyers to see your home at it’s best and imagine themselves there. Without undergoing major renovations you can spend some money on minor repairs, applying a fresh coat of paint, updating light fixtures and kitchen or bathroom hardware. A bright, new home is appealing to buyers.